Collating services can be very helpful in the creation of presentation documents and reports. 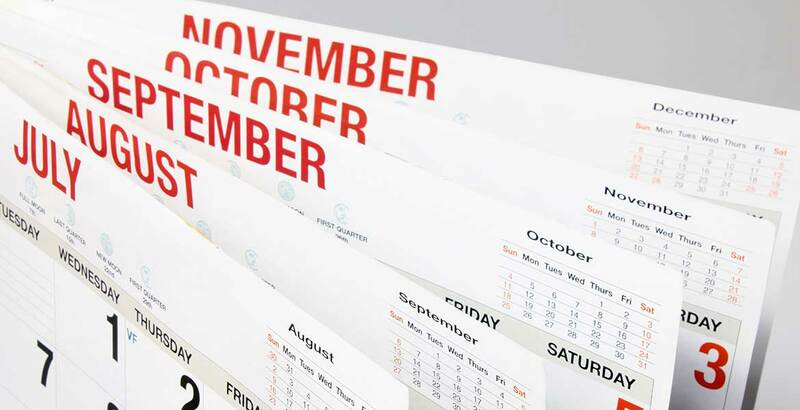 The term collate refers to gathering and arranging individual sheets or other printed components into a pre-determined sequence. The next time you have a report to print, let RotoGraphic Printing save you time and resources! We can take your electronic file and print, collate, fold and staple your documents all in a one-step process in our shop! Please call for additional information, an estimate, or for samples of projects, presentations, and reports that have been collated and finished here in our plant.